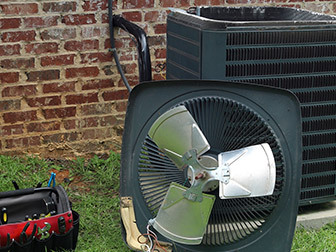 If you want expert boiler service in Richmond, Bradley Mechanical is your destination. 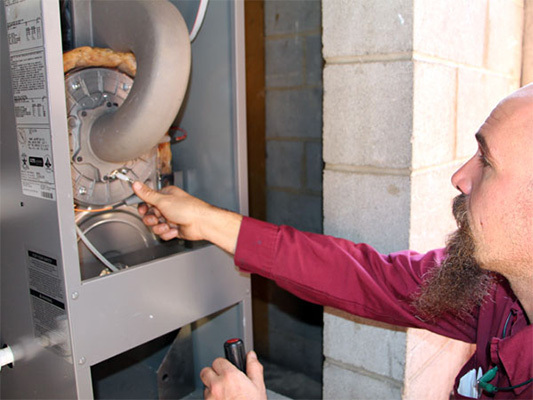 Since 1969, we’ve specialized in boiler service and repair; even local heating and air professionals seek our advice and assistance. 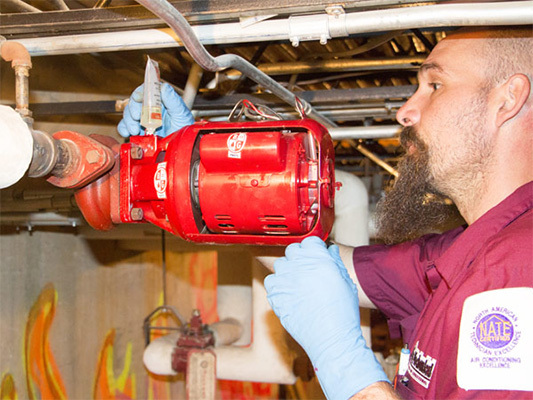 So, when your tired boiler needs new life, or when you want to save money on fuel, do what the pros do: Call Bradley Mechanical. 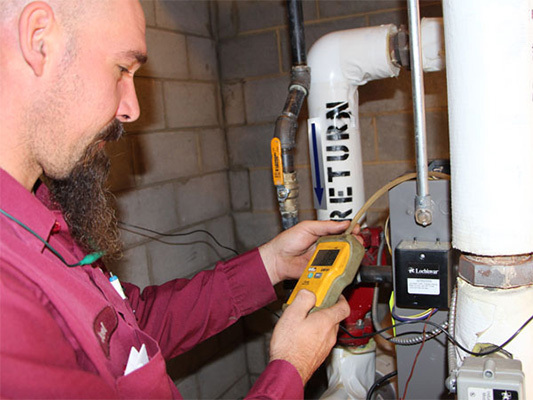 Our boiler service is available 24/7 in Richmond, Chesterfield, Glen Allen, Midlothian, and throughout Central Virginia. 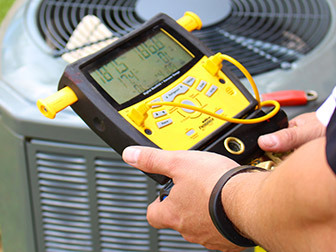 Bradley Mechanical technicians can expertly diagnose, service, and repair any boiler heating system: Residential, commercial, natural gas, oil, coal, or gasoline – we handle every size, make, and model. 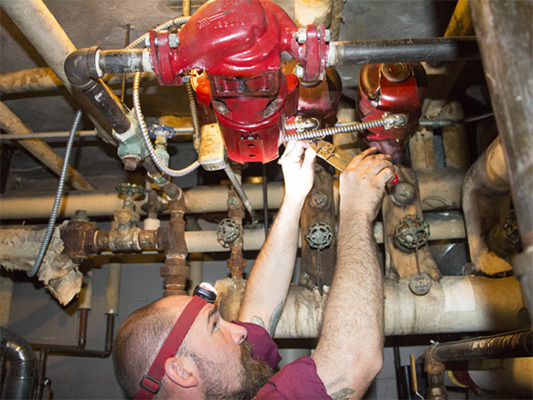 No matter the boiler, you can count on certified technicians to get the job done right. We’ve got the great reputation, the satisfied customers, and the A+ BBB rating to prove it. In order for boilers to heat homes and businesses efficiently, they need a finely-tuned balance of fuel and air. Without regular service and maintenance, boilers can lose this balance; they’ll use the wrong amount of fuel to deliver the comfort you need – and you’ll be paying for it every day. 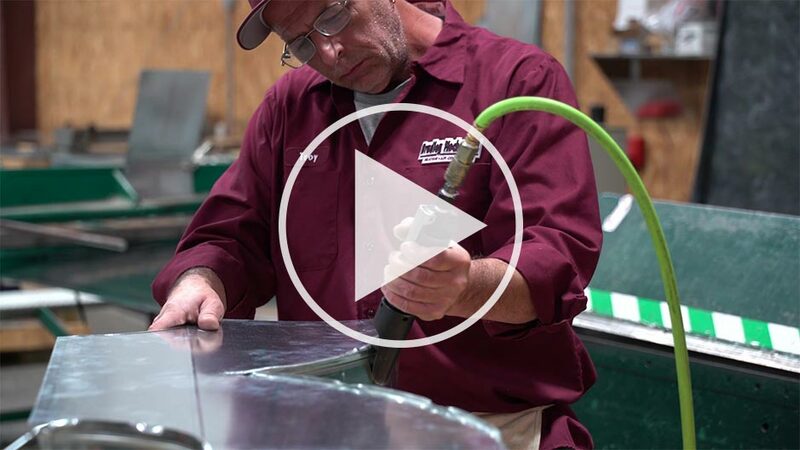 Getting boilers to combine the perfect balance of fuel and air requires expert analysis and adjustment – our specialty. 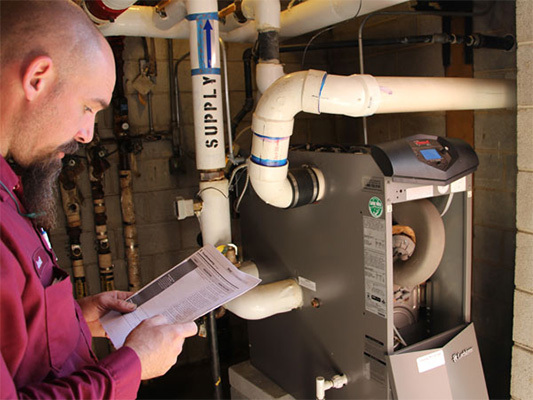 Our boiler service technicians are certified in combustion analysis, and able to precisely adjust the balance of fuel and air to achieve maximum safety and efficiency. You may not care if your boiler requires 12 or 13 parts of air for each part of fuel, but you certainly care about how much you pay for fuel. The bottom line: Our boiler service routinely saves customers 25% on their fuel bills. Boiler heating systems can last as long as 30 years, but not without following proper care and maintenance routines. Without them, your boiler’s components, and even the boiler itself, will fail prematurely. 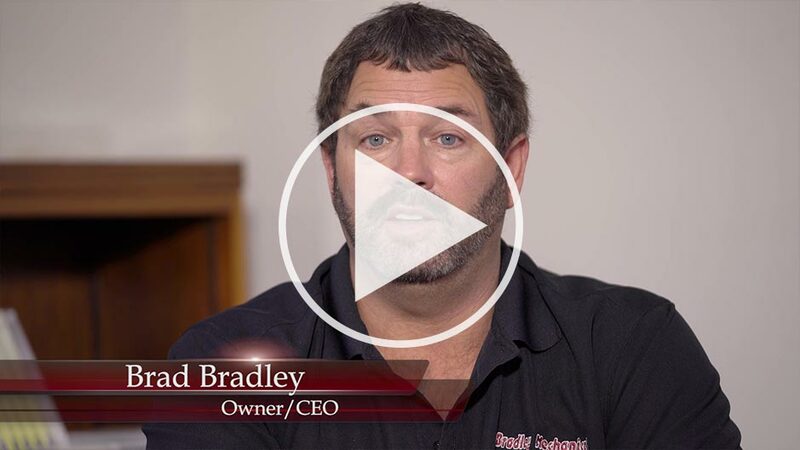 Enroll in a boiler service plan from Bradley Mechanical, and you won’t just reduce your monthly fuel costs: You’ll postpone the much bigger expense of replacing that boiler. Once you consider the benefits of regular boiler service, we think you’ll agree: It’s a great idea. Why not call Bradley Mechanical today to ask about our range of service plans? We’re proud to serve Richmond, Chesterfield, Glen Allen, Midlothian, and nearby.